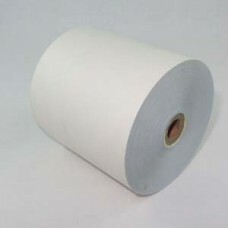 76mm x 30mm labels - single rolls - 1250 labels/roll " TSP7630L"
ts76mm x 30mm labels - to suit TSP700 1250 labels/roll..
76mm wide Dual-ply paper roll for SP200/SP300/SP500/SP700/SP2000..
76mm wide Single-ply paper roll for SP200 SP300/SP500/SP700/SP2000..
80mm Thermal Paper for TSP100 , TSP500, TSP600 & TSP700..
Dual-ply Paper for the DP8340.. 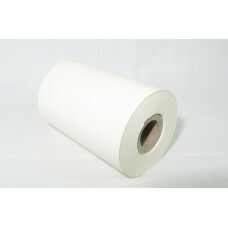 Single Ply paper for DP8340 - box of 20 rolls.. 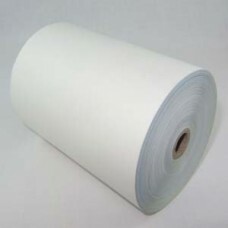 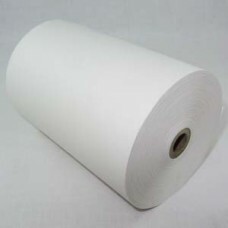 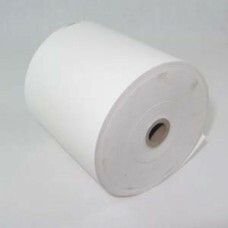 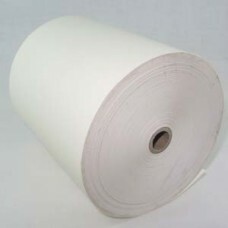 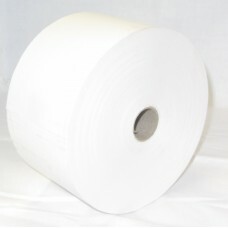 Single Ply paper for DP8340 single rolls "8340PAPER"
Single Ply paper for DP8340 - singles Quantity discounts apply for this product - enter your quan.. 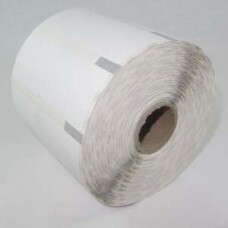 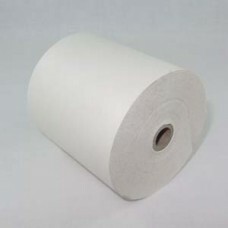 Single Ply paper for SMS200i - (Box of 50 rolls) ..